The San Antonio based South Texas Geological Society (STGS) offers a financial assistance research grant of $1,000 to graduate students currently enrolled in a Texas university who are pursuing the Masters Degree in Geology or Earth Science. 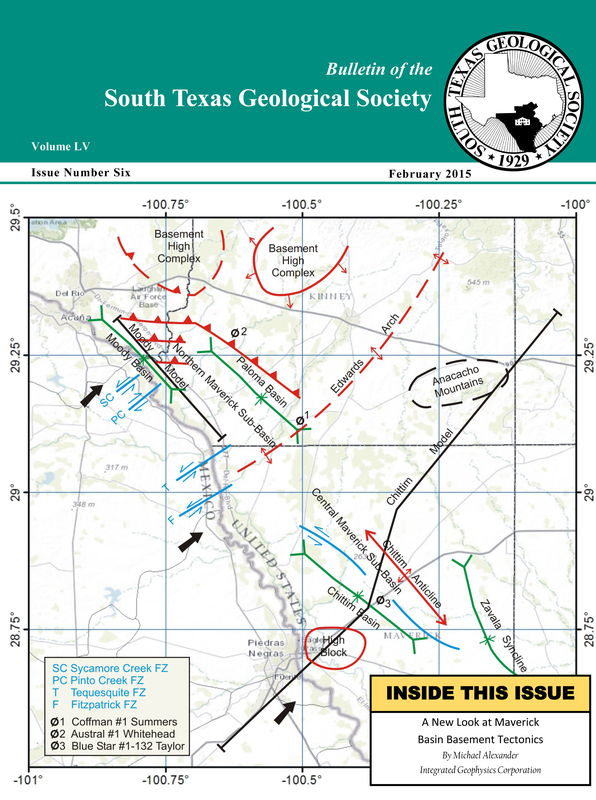 The subject of the research, usually being a thesis undertaken as part of the requirement for earning the Masters Degree, must pertain to some aspect of the geology of south, or south-central Texas. Each applicant for the research grant must have an estimated completion date of one and one-half years or less from the time of funding. Therefore, the ideal candidate would be completing his/her first year of graduate work at the time of submittal of the application, and would be in a position to finish the proposed research by the spring or fall of the following year. Submit the following to the Chairman of the STGS Jones-Amsbury Research Grant Committee no later than April 1, 2016. 2. A research proposal, limited to three pages in length. The submittal may be a copy of the thesis proposal or other research proposal previously submitted to and approved by academic supervisors. The proposal must clearly state: a) how the research relates to the geology of south Texas, either directly or indirectly, b) research purpose/objectives, c) methods of investigation, and d) projected uses of the research grant funds. with the application and proposal or sent directly by the advisor. The letter should verify the qualifications of the student to conduct the proposed research and the attainability of the one and one-half year time limit to complete the research. 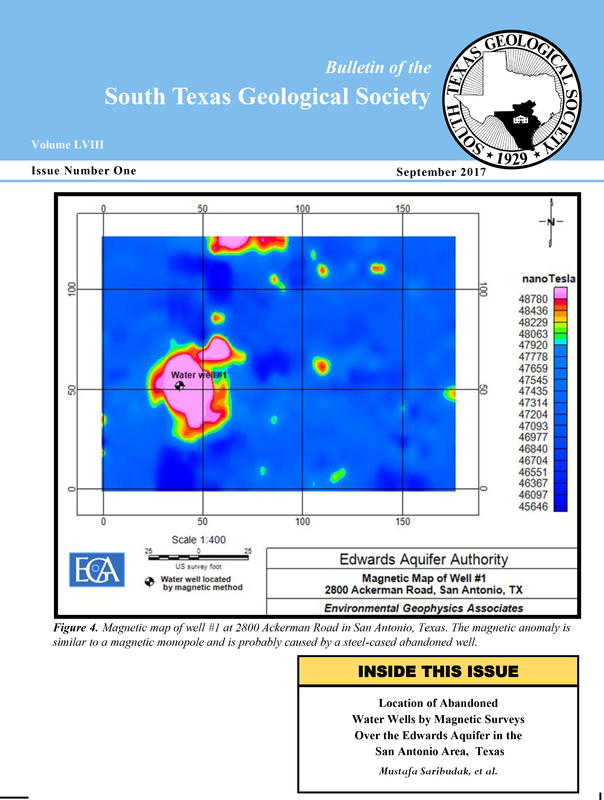 In addition to encouraging geological research in south Texas, the STGS also desires to disseminate information to its members. 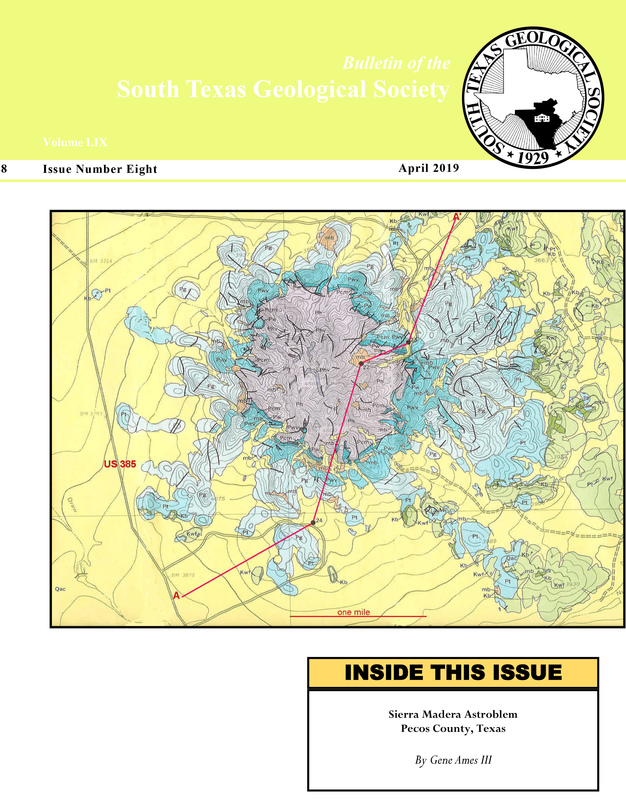 Toward this goal, the STGS requires that all recipients of the Jones-Amsbury Research Grant submit their research upon its completion to the STGS for publication in the Bulletin of the South Texas Geological Society. Being that most completed research will be in the form of a formal thesis presented to the candidate's university, a summary of the research or some other format compatible with publication in the STGS Bulletin will be deemed acceptable for this requirement. At the time of funding, all recipients and the recipient’s academic advisor will sign an acknowledgement of this publication requirement. All applicants will be notified of the results by May 15, 2016. Funding will be awarded by May 31, 2016.